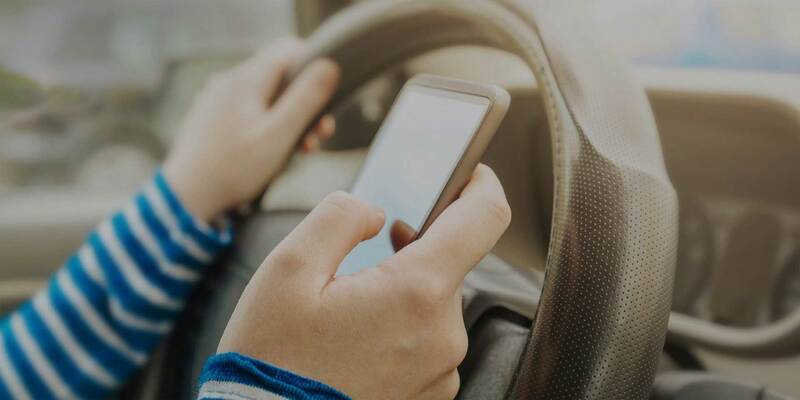 National Distracted Driving Awareness Month is an awareness campaign headed up by the National Highway Traffic Safety Administration to recognize the dangers of and eliminate preventable deaths from distracted driving. Any activity that diverts your attention away from the main task of driving. Cell phones, dashboard touchscreens, voice commands, and other in-vehicle technologies pose a threat to safety. Surprising, other behaviors behind the wheel, such as eating and drinking, or using a navigation system may also be putting you and others at risk. What can we do to prevent distracted driving? Teens can be the best messengers with their peers. Encourage them to speak up when they see a friend driving while distracted, have their friends sign a pledge to never drive distracted, and share messages on social media that remind their friends, family, and neighbors not to make the deadly choice to drive distracted. Parents first have to lead by example—by never driving distracted—as well as have a talk with their young driver about distraction and all of the responsibilities that come with driving. Have everyone in the family sign the pledge to commit to distraction-free driving. Educators and Employers can also play a part. Spread the word at your school or place of employment about the dangers of distracted driving.